Writing an A+ Research Paper: A Roadmap for Beginning and Experienced Writers helps you teach your students how to write focused, clear, and concise research papers. 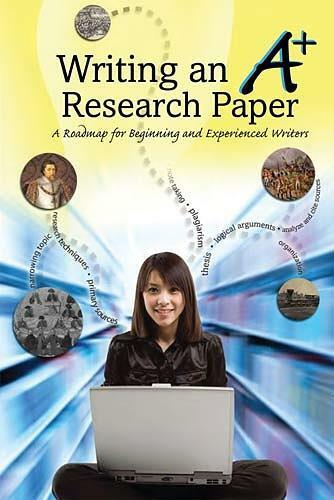 This powerful book gives your students the opportunity to analyze and critique sample student essays. Practicing with these essays will steer your students in the right direction when they sit down to write their own research paper. It also helps you teach them to avoid plagiarism by properly citing sources and writing in their own words.